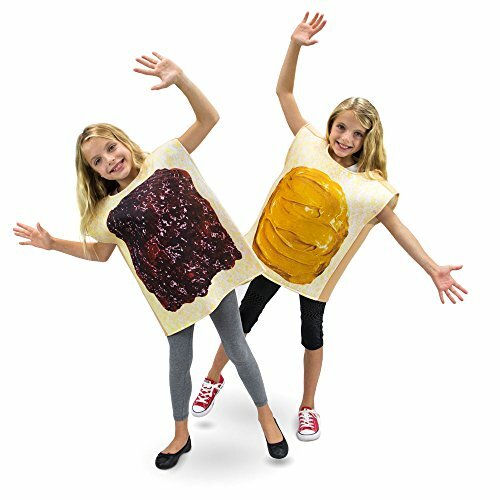 Let's get nutty!Nothing's a better combo than peanut butter and jelly, pick your nuttiest friend and spread some fun with this two pack Peanut Butter and Jelly costume. This Boo! 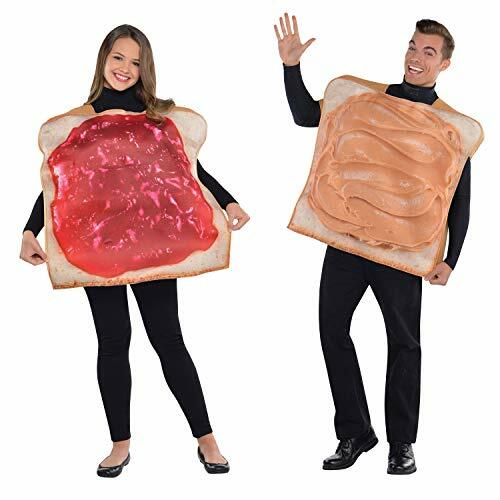 Inc. costume comes with one half peanut butter and one half jelly bread slices for a delicious twist on dress up fun. Wear this for trick-or-treating, theme parties, and costume contests on Halloween. Collect all the candy you can, but save some for your mummy. And when Halloween comes to an end, dress up and play pretend all year round. You're in for a spooktacular treat with this classic costume!Handle with Scare:This unisex costume was made with 100% polyester, no hocus pocus materials. Caught in a dark and stormy night? Hand wash your eerie outfit and hang it out to dry. To prevent colors from bleeding, avoid bleaching or ironing this attire. Follow the size chart for a scary good fit. EraSpooky storefrontOur vission is to provide best online shopping experience with fast delivery service,timely after-sale customer care and high quality products.Couples Peanut Butter and Jelly Costume comes in 1 sizes:One SizeLength:28.47in/73cm Bust:66.31in/170cmTips:Sizes are approximate and given as a guide only. 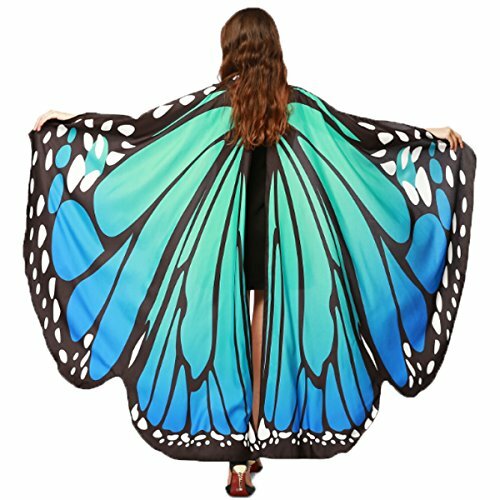 EraspookyWe invite you to enjoy yourself with our Halloween Costumes!We are devoted to create the best holiday environment for everyone. 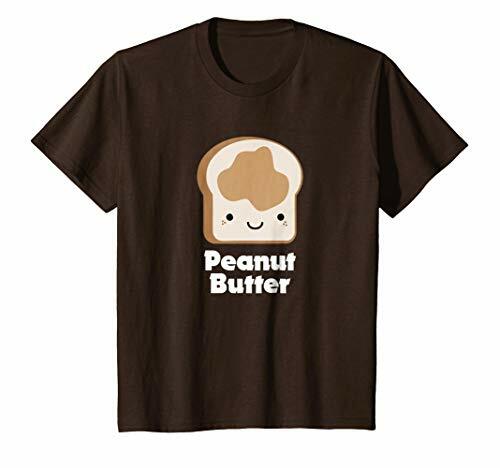 A peanut butter and jelly (or jam) sandwich, or PB&J, includes one or more layers of peanut butter and one or more layers of either jelly on bread. 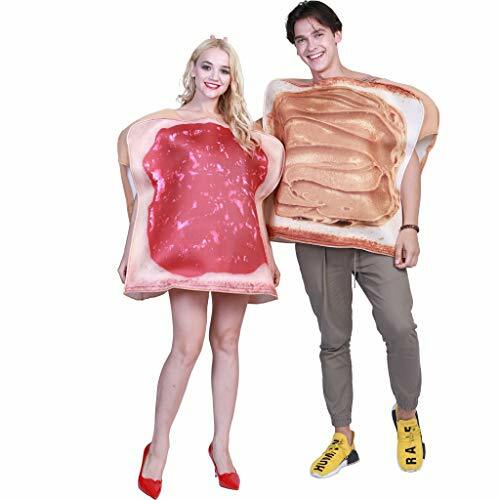 Peanut Butter and Jelly Should Fuel Your Next Adventure!Wearing this costume with your partner to a Halloween or cosplay party must be a big hit!Features:Steel RingPolyurethane Foam BackDelicate OverlockRealistic PrintingSize(INCH): PEANUT BUTTER:FULL LENGTH:71CMCUFF:42CMBUST:165CMJELLY:FULL LENGTH:72CMCUFF:46CMBUST:162CMNote: Hand wash only with cold water. Line dry only. Do not bleach. 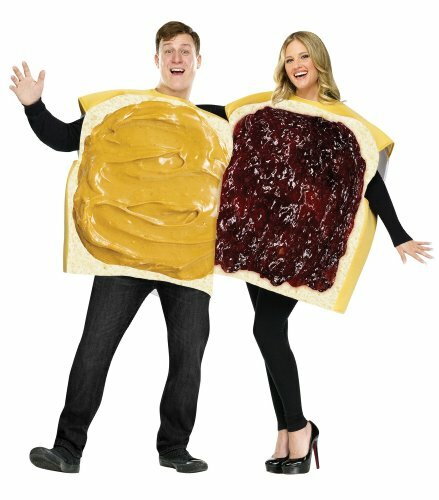 Be the perfect pair in our Classic Peanut Butter and Jelly Costume! 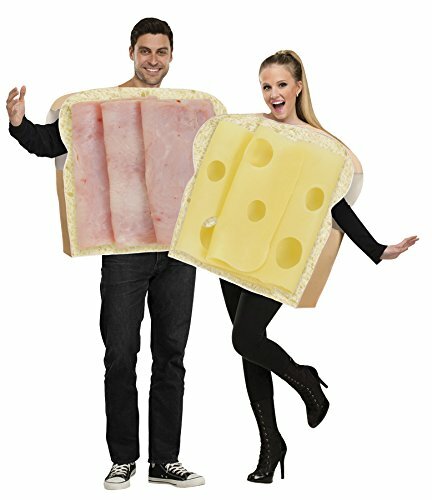 This two-piece couple's costume features square bread-shaped tunics with printed graphics of jelly and peanut butter spread and large armholes for movement. Cute phrases like, "Let's get nutty" and "It's sweeter with jelly," are printed on the tunic backs for even more delicious fun!